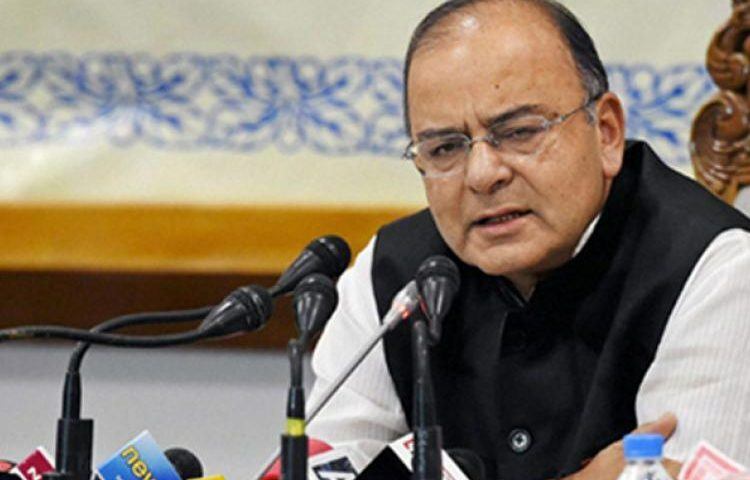 Chennai: The goods and services tax (GST) was not an “easy reform to implement” but it has evoked “great” public support with the government deciding not to blink in the face of Opposition to the new taxation measure, Finance Minister Arun Jaitley said on Sunday. Jaitley said he had learnt in the last few years that one should not blink if convinced that a reform was in the national interest. “If you pause, blink, go into a reconsideration mode, then those who want to trip you will never allow those reforms to take place.” However, this time there was “great amount of public support” for the GST as people have become “restless”, he said. Such “public pressure” existed even on governments to continue to act and act correctly, and the popular opinion in the country was undergoing a “transformational change,” he said. “Therefore, let me say, that it is the people who have compelled this reform and brought the Centre and states together,” he said. The finance minister said the Centre was aware of several issues being raised, adding that he was “conscious” of the difficulties, and therefore, constant interactions were happening on GST. Besides different Central taxes, states levied their own taxes and 17 such taxes had to be integrated into one and this brought in benefits like doing away with multiple taxation and ensuring free flow of goods across the country, saving on fuel, money and man hours, he said. Multiple returns, which often led to corruption, harassment and compliance burdens had also been done away with, he said, adding the country needed revenue to address important issues like procuring of arms and ammunitions for the army. The tax base’s expansion with GST registration, plus removal of double taxation, among its other benefits, would enable more resources, he said. The minister also expected the net weighted average of taxes to ease, noting the pressure for corrective action of public opinion in general. He said the number of registrants paying all forms of indirect tax was eight million. “As of today, we have already crossed that figure (in the switch to GST registration). About 7.2 million migrated; many had multiple registrations. Already, about 1.2 million new people have come in. As this number is going to continue to increase, it gives us a slight comfort level, that the base is expanding,” he said.